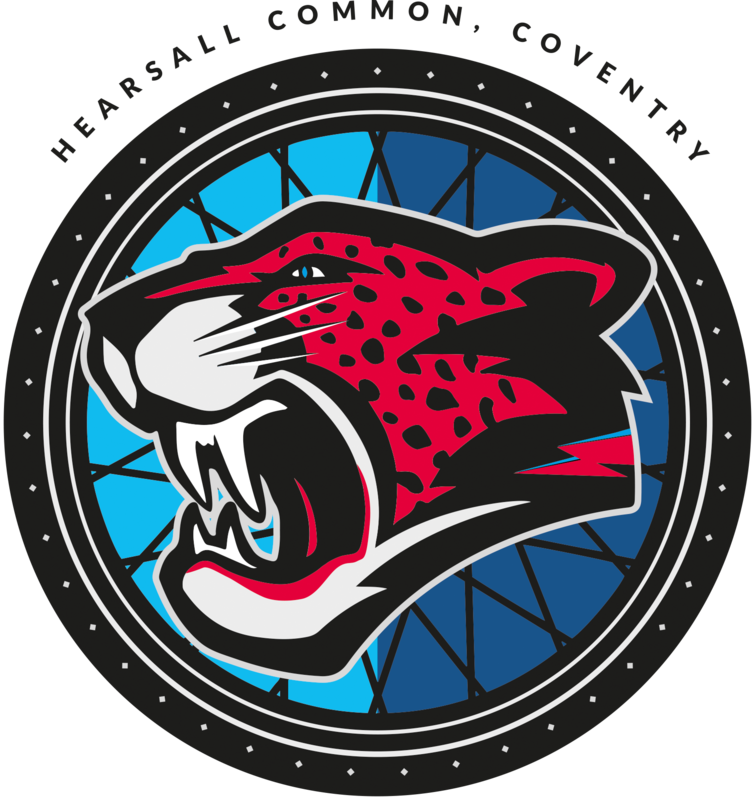 Coventry Cycle Speedway team go to fierce rivals Leicester this Sunday in the Midland League – chasing a quick-fire double after their narrow 92-85 home success against Leicester last month. The Hearsall Common based outfit, still bubbling after their successful staging of the Great Britain V Australia Test match two weeks ago, will track a strong side as they look to record their second away league win of the season. 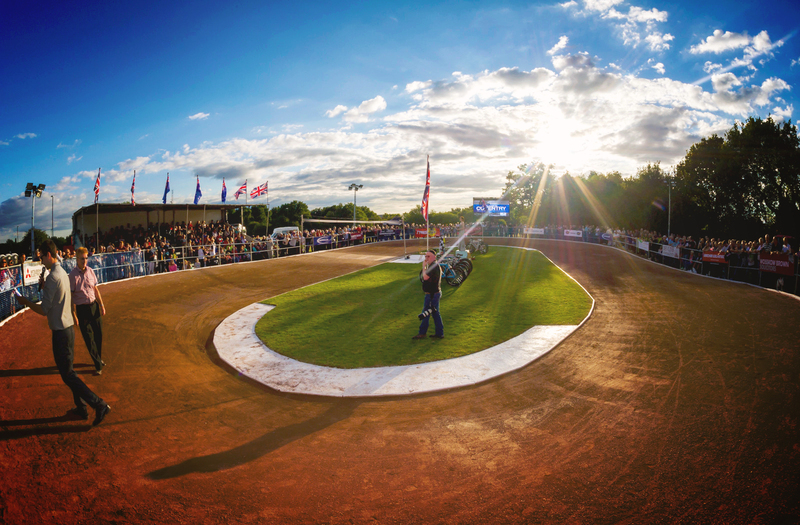 They will be led by the powerful trio of World ranked number four, Australian ace Bobby McMillan, Great Britain Test match star Myke Grimes and Polish firebrand Dominik Rycharski. Coventry will also welcome back Dave Frith for only his second league appearance of the season. The 1983 British junior champion was impressive in the home victory over Leicester in July and will be looking for a repeat performance. Team manager Lee Marsh has also named Leicester based Tom Sensicall in his starting eight. He also calls up the fast improving Jake Slatter, who has really blossomed into an outstanding prospect in recent matches. Spencer Sawbridge, Ollie Morris, Charlie Barnett, Sammi Marsh, Ben Wells, Josh Marsh, Shaun Reynolds and Jimmy Wassall. Coventry junior riders are also in action at Bury (Manchester) this Saturday in the British Junior & Youth League, national round 3. Their best hopes lie with the powerful Matt Hambidge, Charlie Barnett and Josh Marsh combination in the under 17s category, with Sammi Marsh also expected to maintain her recent top form in the girls classification.